Set an FM Modulator in your car and hear Radio. You can switch channels with a single click on the remote. 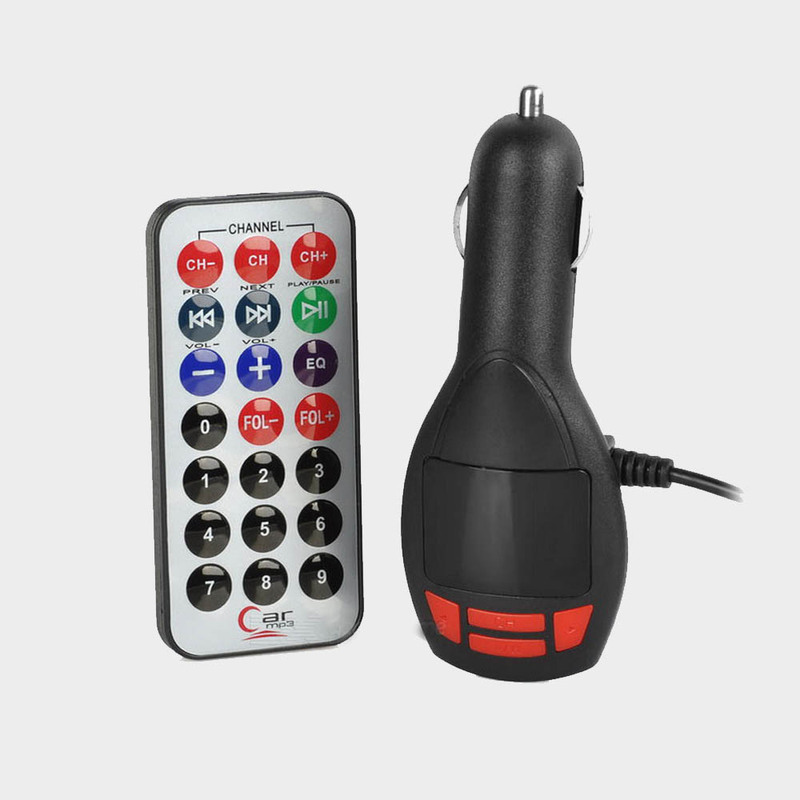 Just plug the FM Transmitter into the car cigarette lighter, control it and the car radio at the same frequency (frequency range from 87.5 to 108 Mhz). Then let your phone/audio player connects this FM music gear via Bluetooth/audio line.